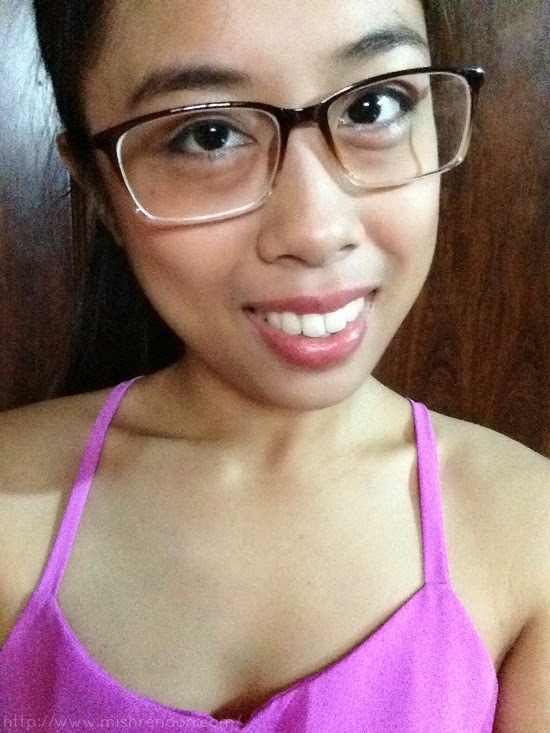 Ever since I started wearing glasses, I've been sporting huge, plastic frames. 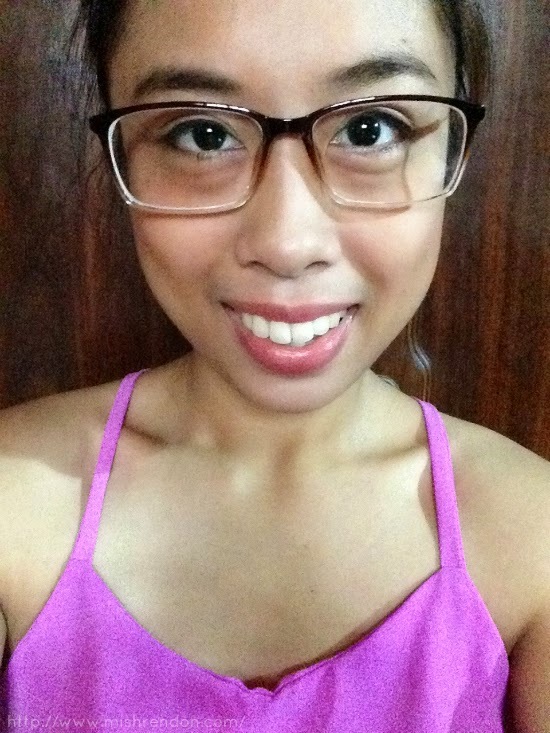 I personally prefer big eyeglasses frames so that the lens of the glasses would cover my entire eye area. I guess the nerdy look that comes with it can be considered a plus. So when I had the chance to review another pair, this time for Glassesshop.com, I opted for one that is not similar to what I was used to wearing. And definitely, I was not dissapointed with my choice. 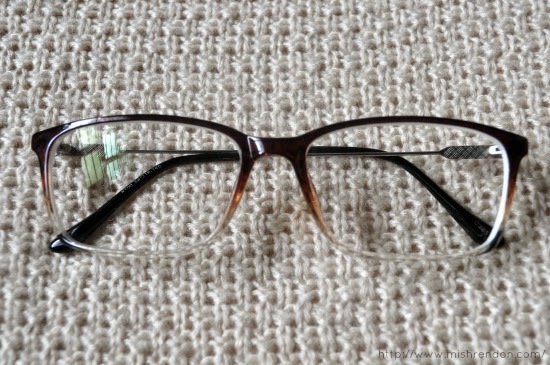 For this post, I'll be reviewing the Springfield Rectangle Eyeglasses in Brown from Glassesshop.com. It was very easy for me to choose for a pair of glasses this time. Despite the huge selection available at Glassesshop.com, I was able to filter the entire collection with their easy-to-navigate website to limit my choices. 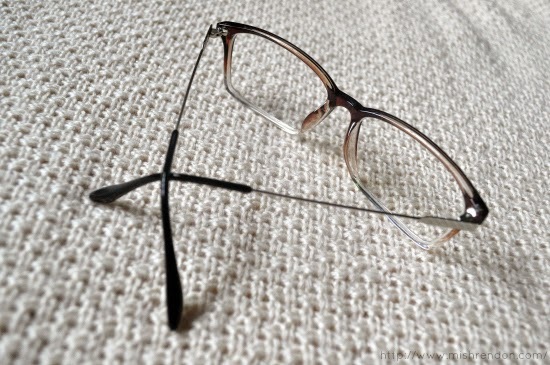 At the time I was choosing a pair, I wanted a rectangular shaped glasses with brown frame because I have been using huge, round shaped, black glasses. The Springfield Rectangle Glasses is indeed one of the few that matches my preference. This comes in Black and Blue too, by the way. Overall, I am absolutely satisfied with my new glasses. Of all the glasses that I have owned before, this is the only one that fitted my face perfectly. Most of the time, my glasses tend to fell off my face especially when I am carrying Z. But this one never fell off my face even if I am facing downwards. I am truly impressed! Moreover, I thought that I would have a hard time adjusting to the size of the lens since it was tad smaller than what I was used to wearing. But I was surprised that I was comfortable wearing it right from the start. I had the same eye prescription so I guess there wasn't much change. Upon seeing the frame of my new glasses, I was quite skeptical with the temples since it is made of metal and it is quite thin. But after using it for quite some time, I can assure you that the material is very sturdy. The rims of the glasses is very chic, too. I thought that the ombre style of the glasses would look weird on me. But I think the frame made me look mature (because of the shape of the frame) yet stylish (because of the color of the rims). The only downside of this pair is probably the casing. It is not as stylish as the frame itself. Definitely needs improvement when it comes to the design. But I was just happy that it was able to keep my glasses safe inside especially during the time it was in transit. 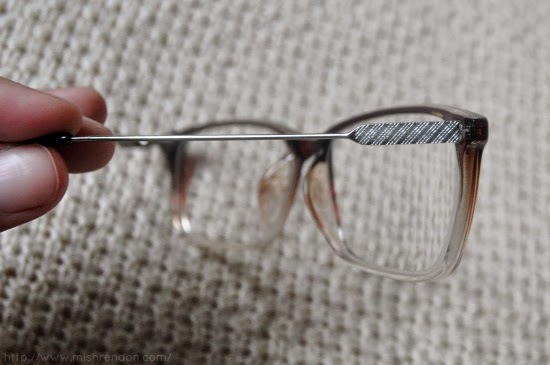 By the way, every pair purchased at Glassesshop.com also comes with a microfiber cleaning cloth. 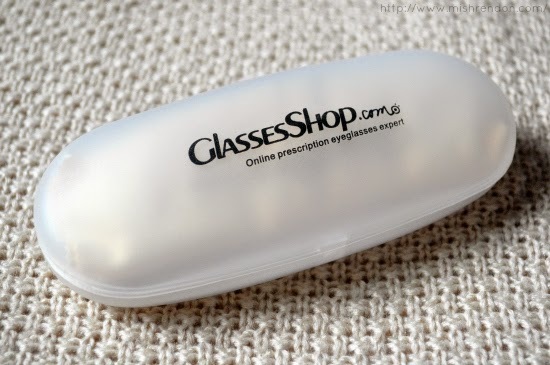 Ordering at Glassesshop.com is very easy. You have the option to get only the frame or with lens included. When it comes to lenses, you have the option of no prescription lenses, single vision lenses(for reading, for computer, or for distance), or multifocal lenses(bifocal or progressive). They likewise have tinted and polarized lenses if you prefer such. Lastly, they have add-ons such as anti-scratch coating, anti-reflective coating, and UV coating. These choices would indeed help you in pairing your chosen frame with lenses that are appropriate for your needs. Shipping is very fast, too. My pair came in three weeks after I ordered it. Have I told you that this pair, including the standard lens, is on sale for only $19.95 right now? This is definitely cheaper than the ones found in the mall! 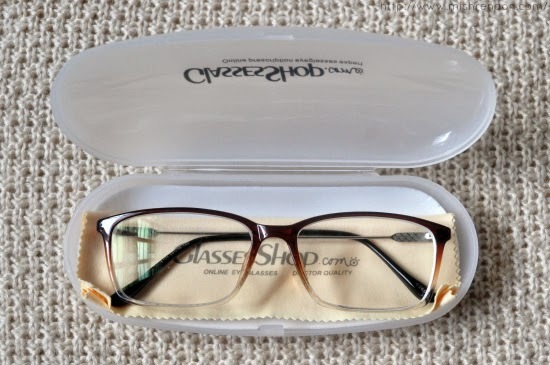 The best thing about shopping at Glassesshop.com, aside from the cheap glasses, is that they offer tons of glasses for you to choose from. They even have glasses for kids, prescription sunglasses, and more. To see their entire collection, please visit Glassesshop.com! I wear glasses too! Well, anti glare glasses that I use when I'm in front of my laptop or any gadget. I got it because my work requires me to be in front of a laptop 12 hours a day. Ha! But I really love em. I do agree that looking nerdy kind of feels fashionable sometimes. It makes me feel like a different person I guess. Haha. Anyway, I tried out big lenses but they don't really suit me like they do you so we're kind of different with that. But I do love the frame.